Encouraging signs in the legal cannabis sector include in New Jersey, New York and Connecticut. 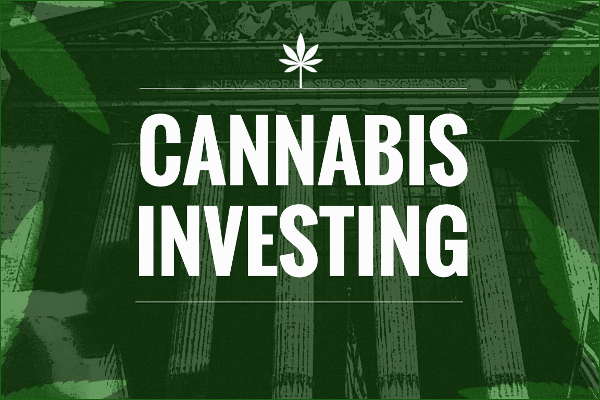 With recreational marijuana use now legal in California, TheStreet's founder and Action Alerts PLUS Portfolio Manager Jim Cramer has a stock play for the trend. Selloffs like the one in marijuana stocks present entry points, if this is your cup of tea. 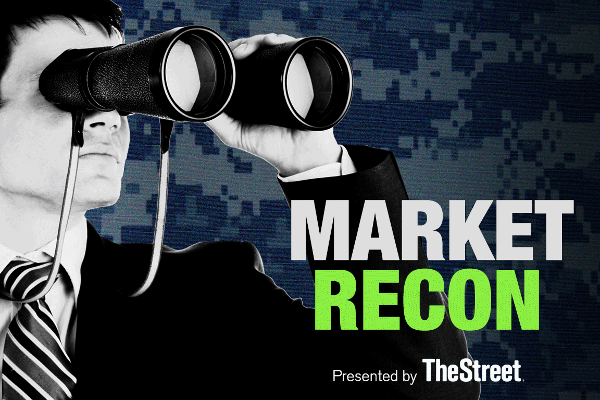 TheStreet's founder and Action Alerts PLUS Portfolio Manager Jim Cramer weighs in on Tuesday's trending stocks. On Monday, recreational use of marijuana will be legal in California, so let's visit 3 weed stocks. This market has diverged from some of its usual patterns. The stock has pulled back from its recent highs and now is testing a six-month support line. Scott's Miracle-Gro is benefiting from the boom in marijuana growth, says Jim Cramer. You can cash in on the marijuana revolution, legally. Pot is legal in 28 states 9 states, and Washington D.C. allow recreational use. The floodgates have opened for a lot of companies -- even for growing marijuana. Scotts Miracle-Gro CEO Jim Hagedorn says the company has seen an uptick in sales in the U.S. and Europe. MOS or SMG: Which Is the Better Value Stock Right Now? Marijuana: Keep Riding The Wave?